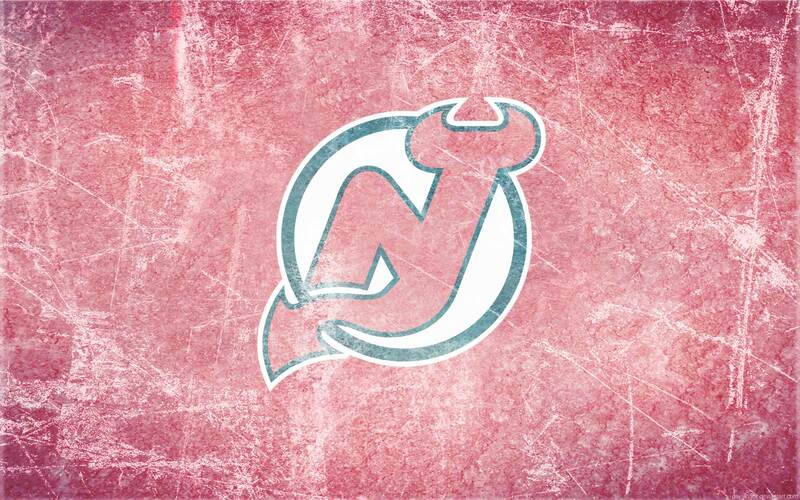 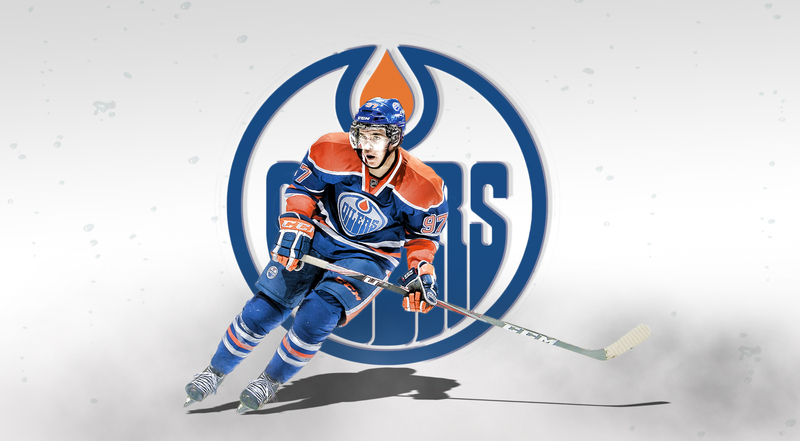 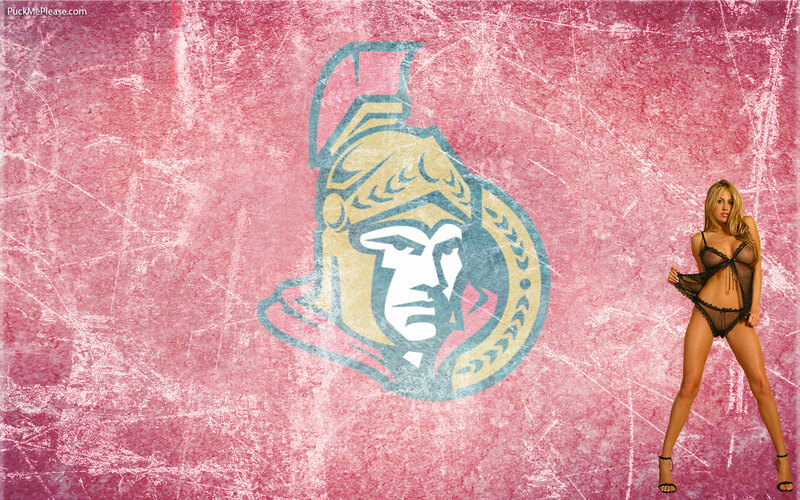 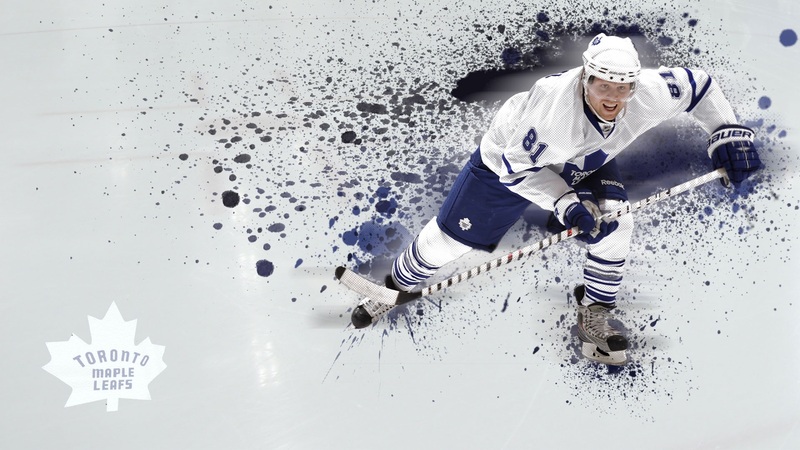 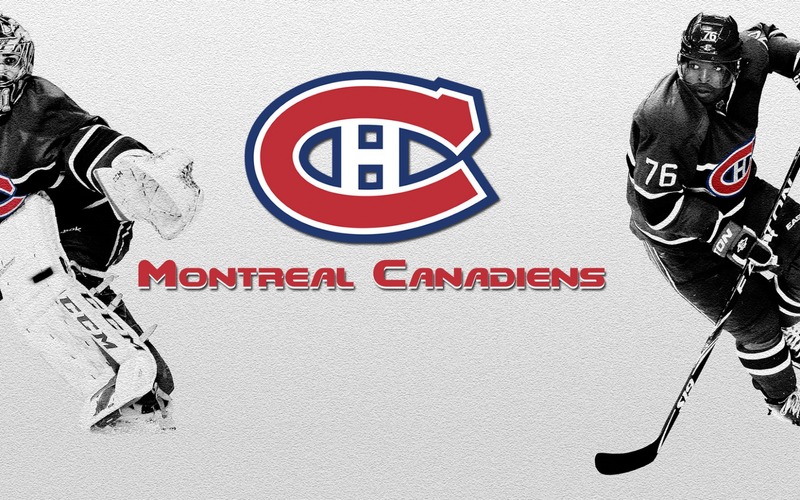 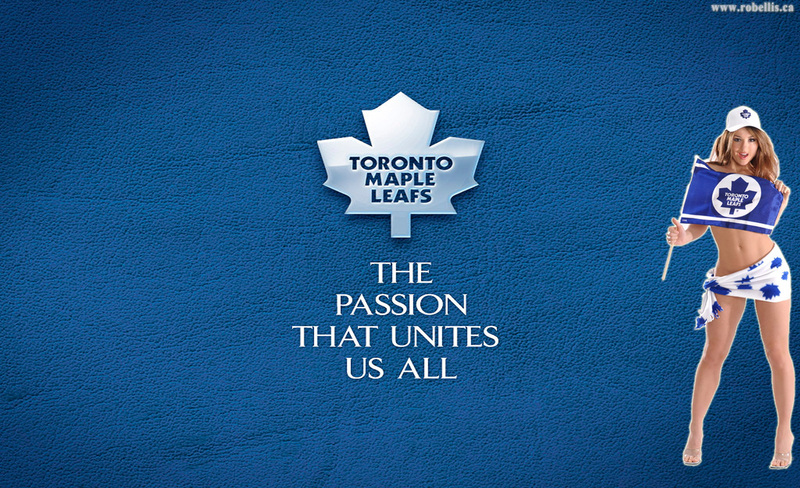 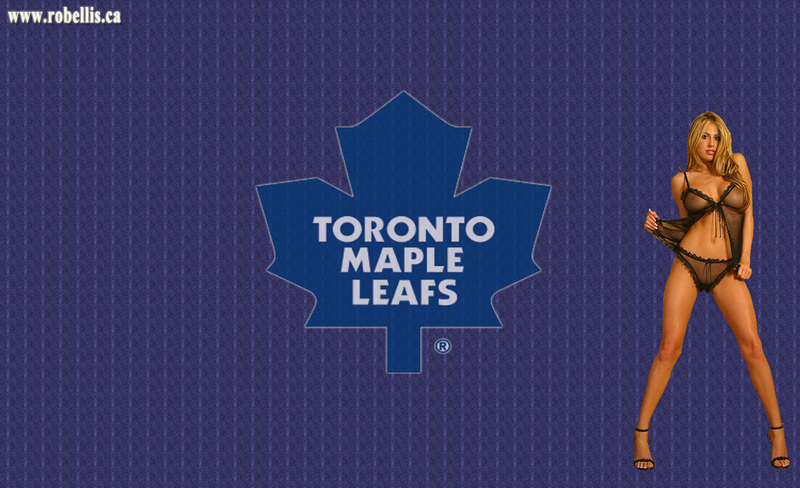 Free high resolution NHL Wallpaper for your desktop, ipad and ipad mini. 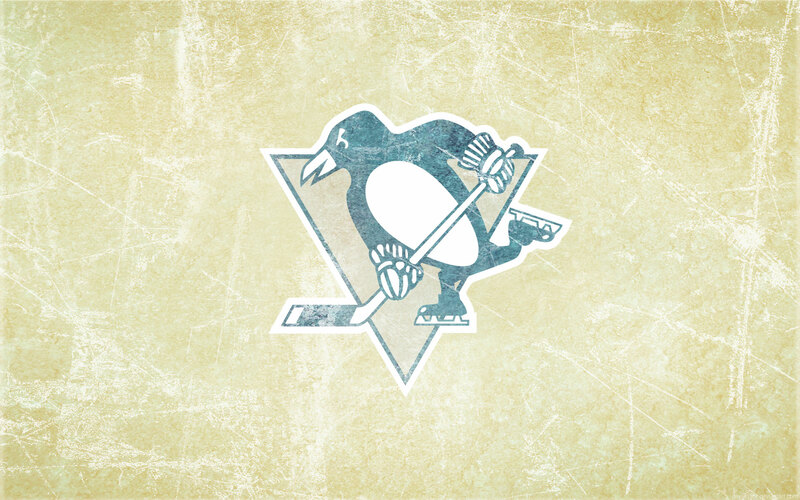 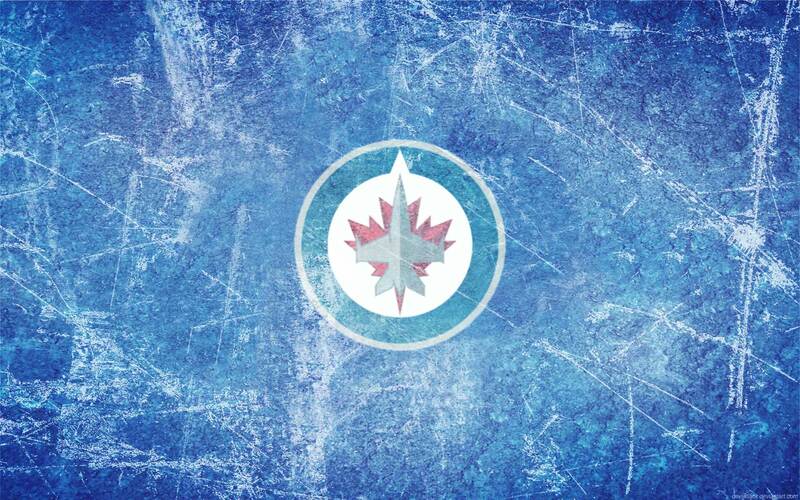 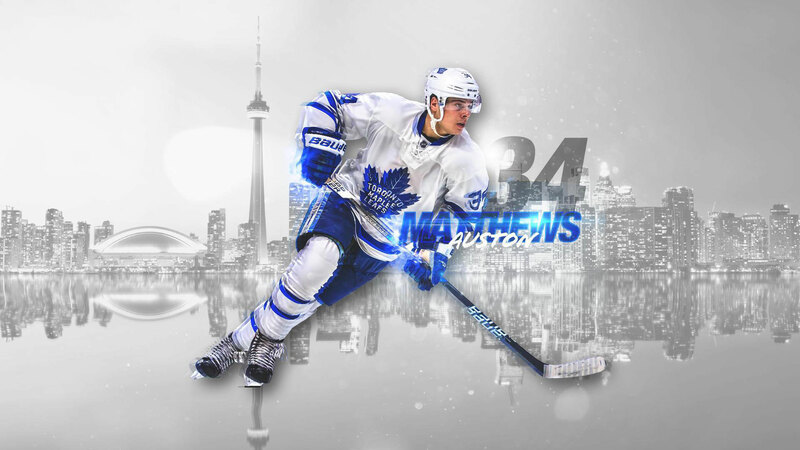 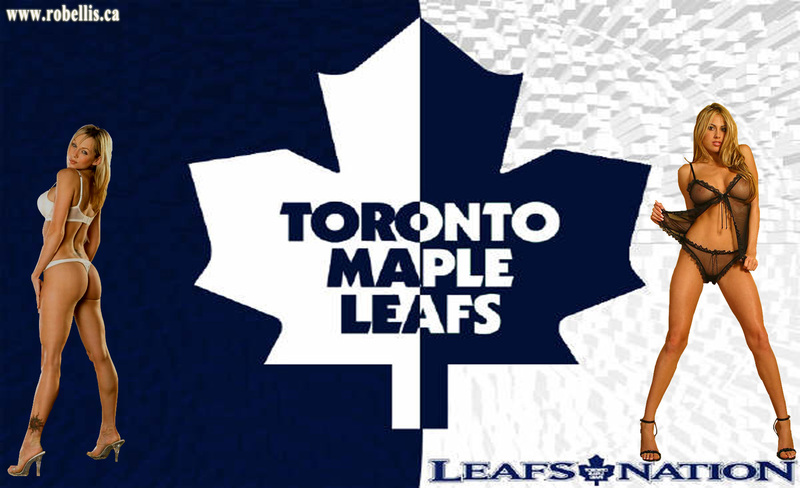 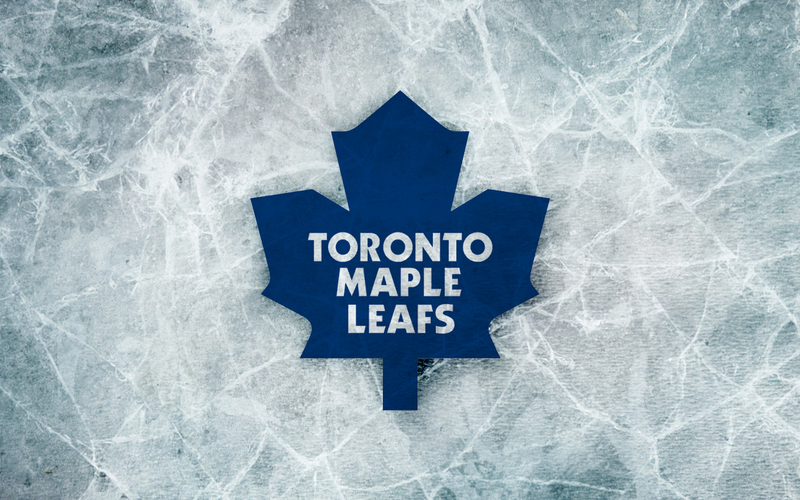 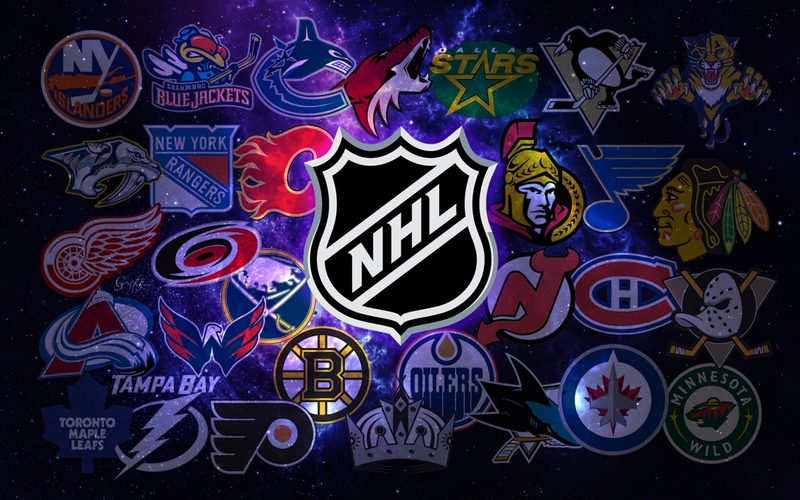 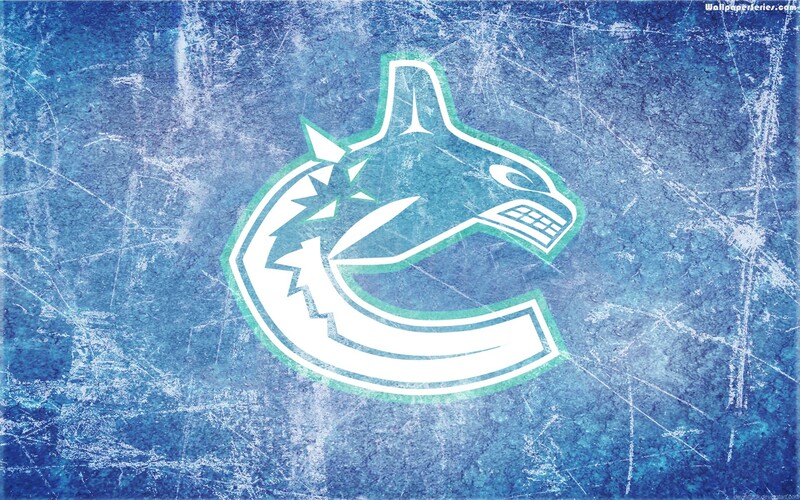 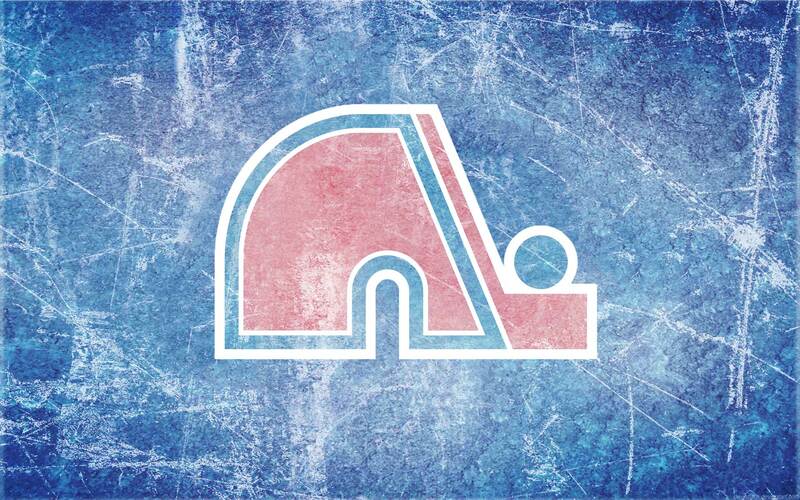 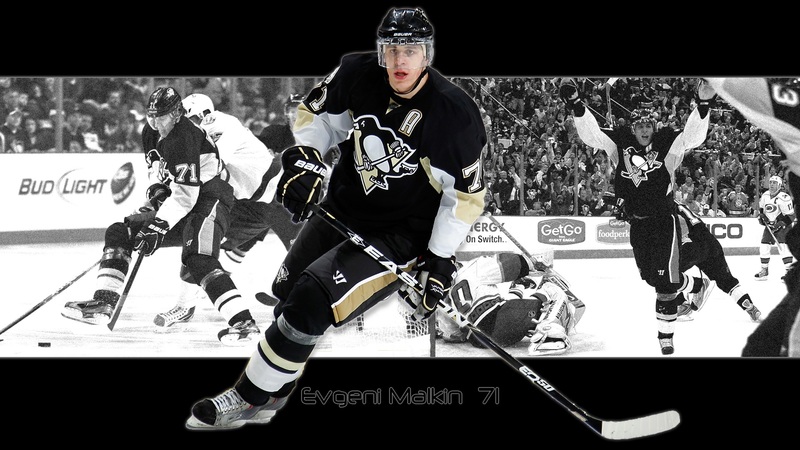 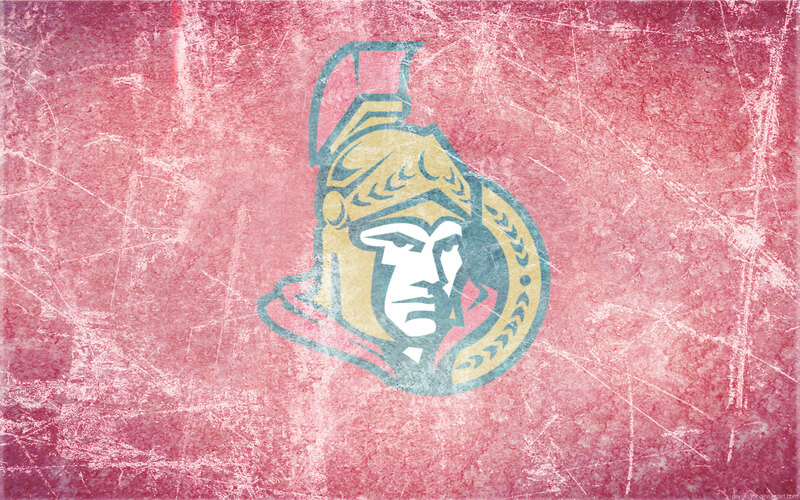 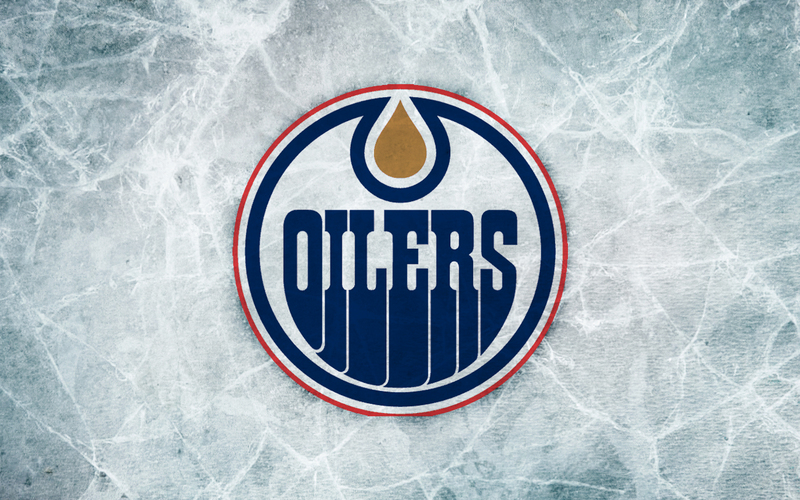 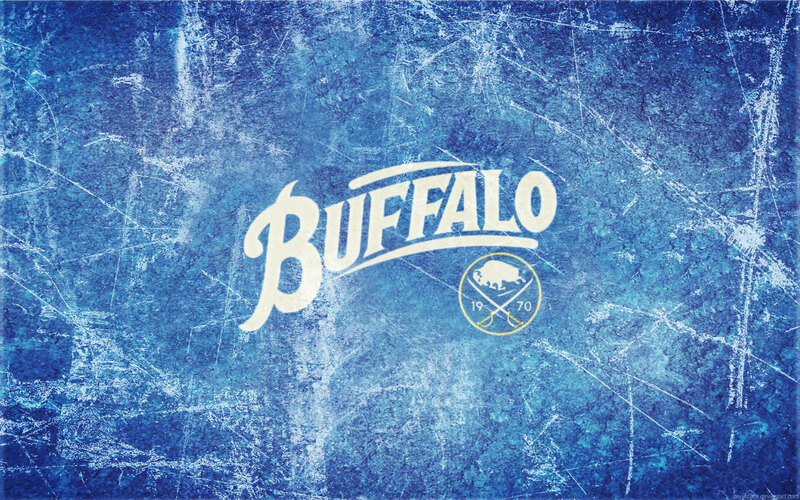 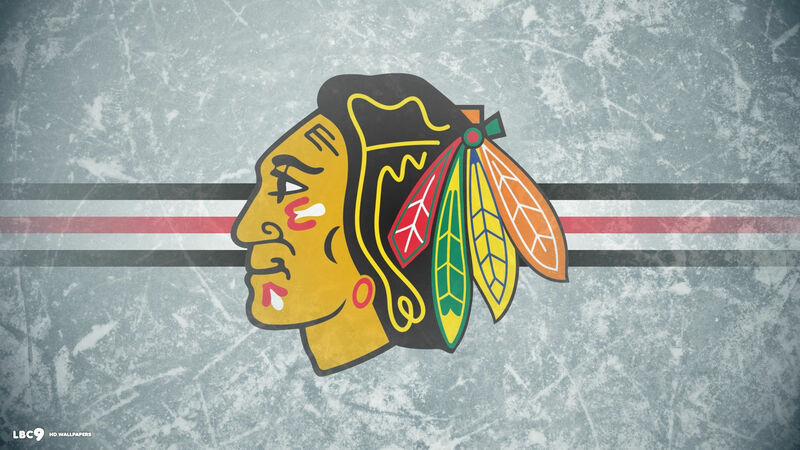 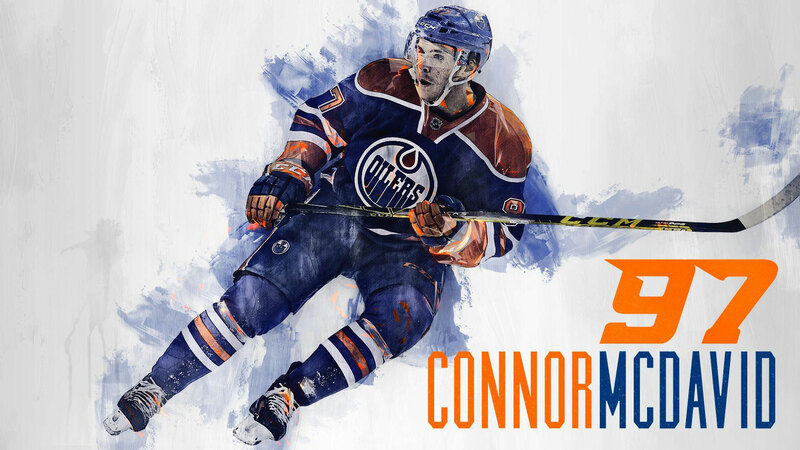 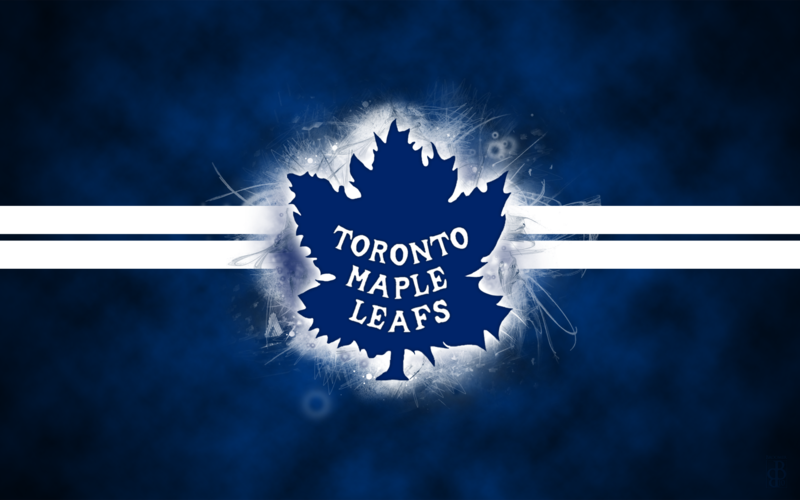 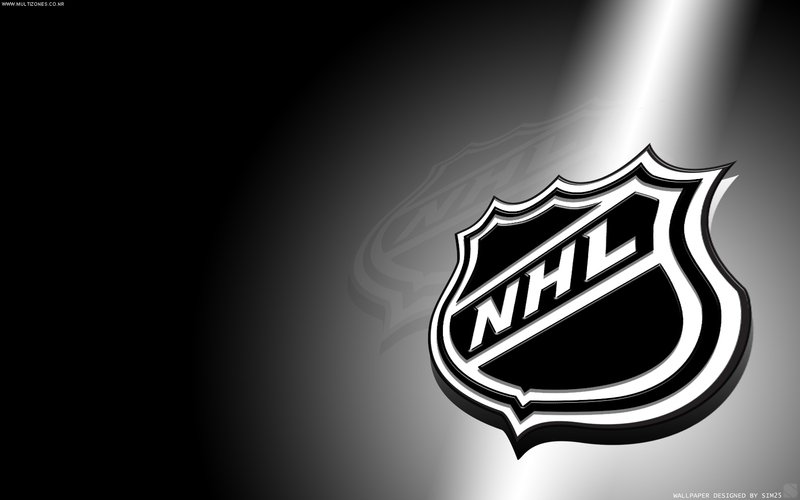 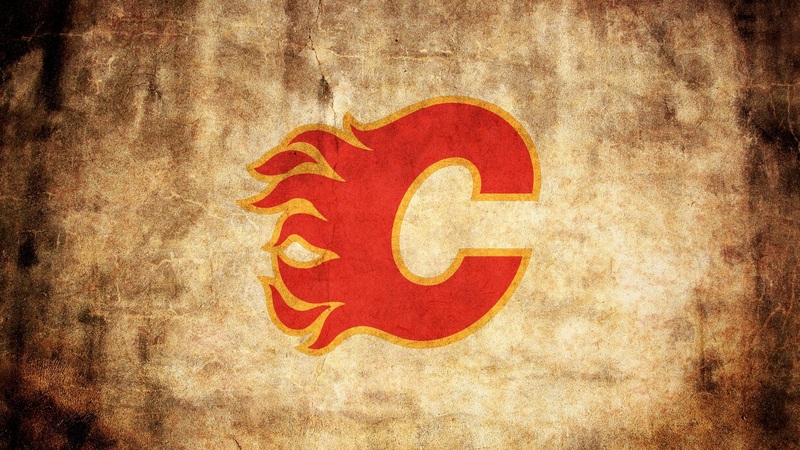 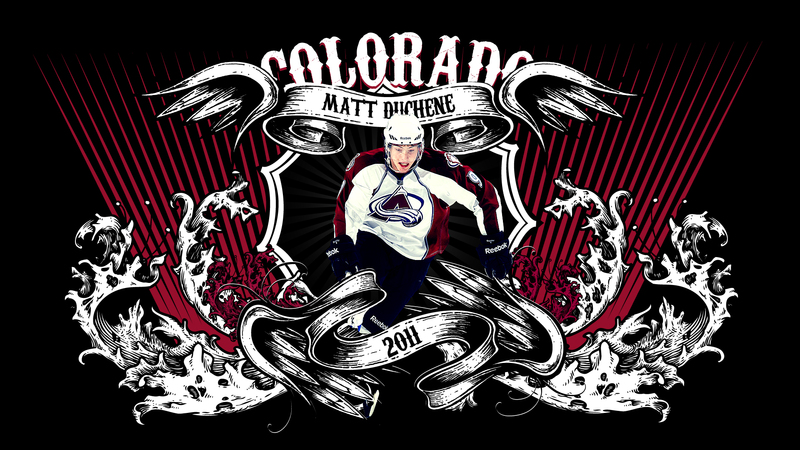 All NHL background Wallpaper is 1920×1200 resolution. 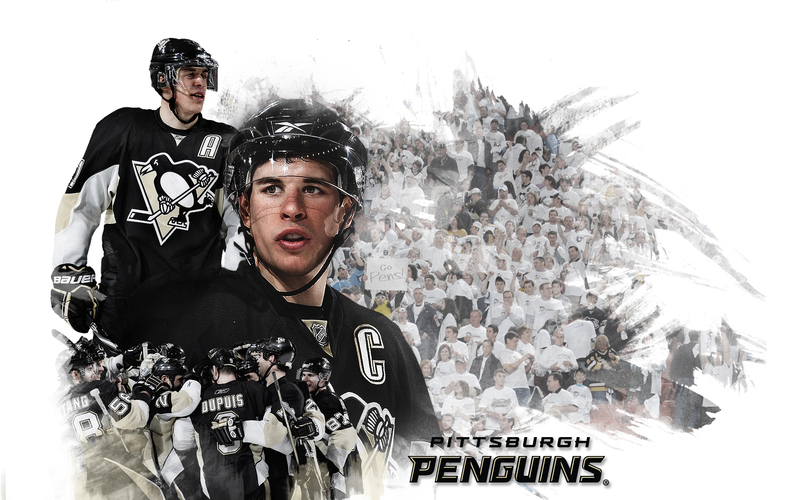 Click the image and right click to set as your background.